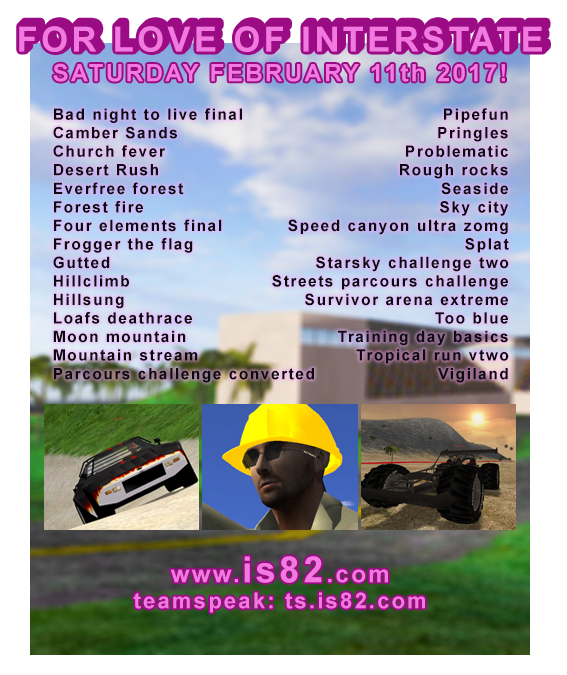 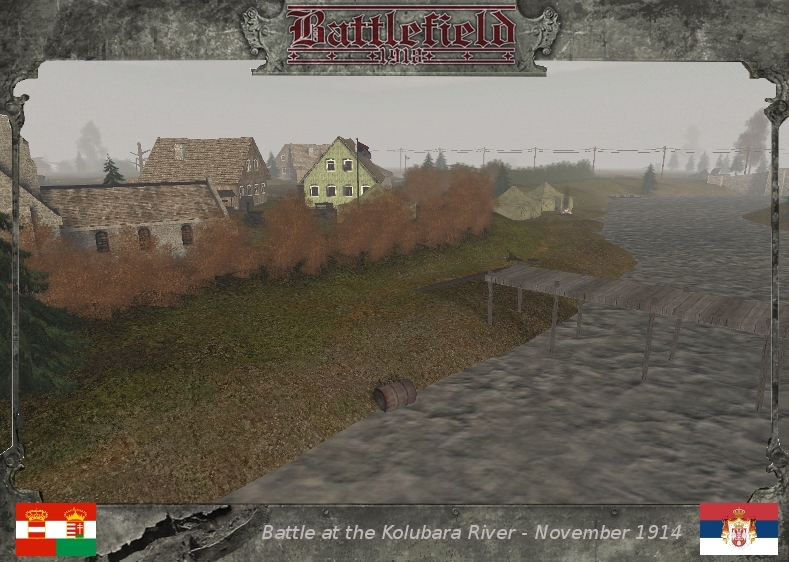 Battleroup 42 1.8beta what do you think about, what is your reason? 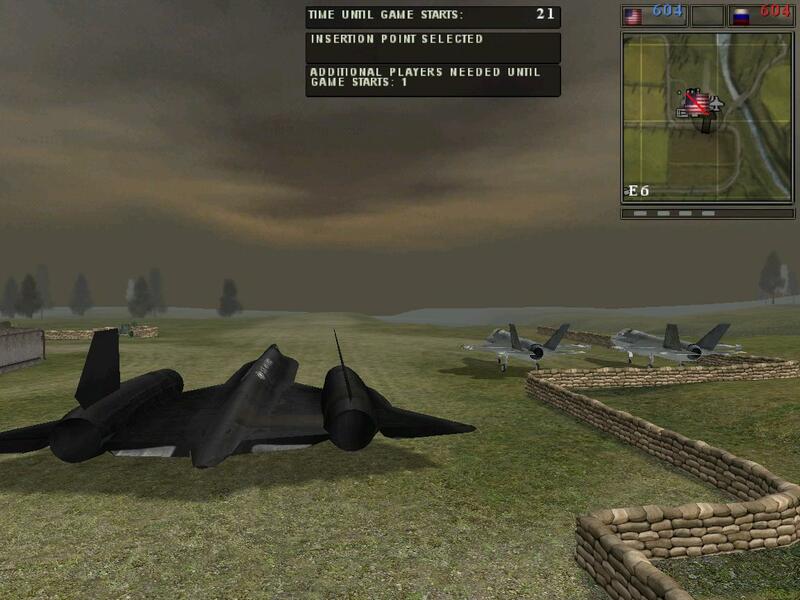 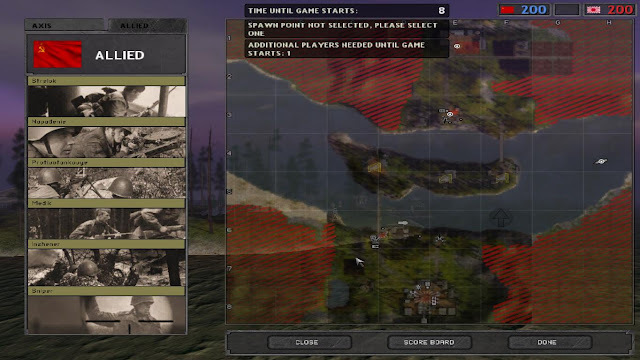 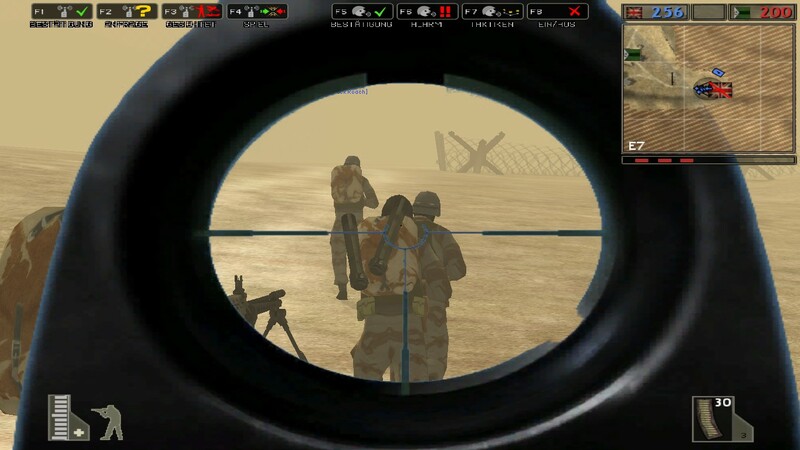 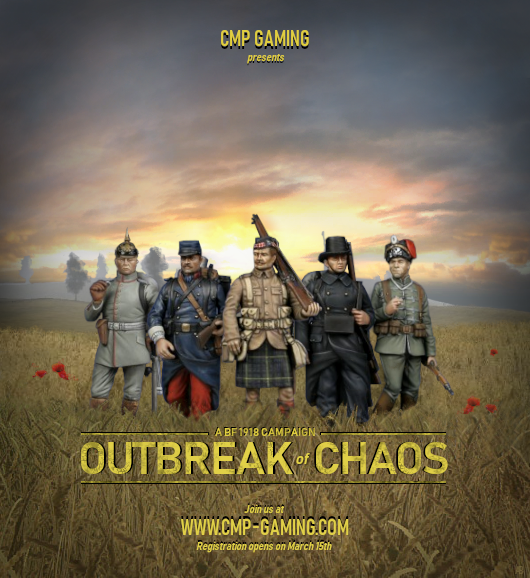 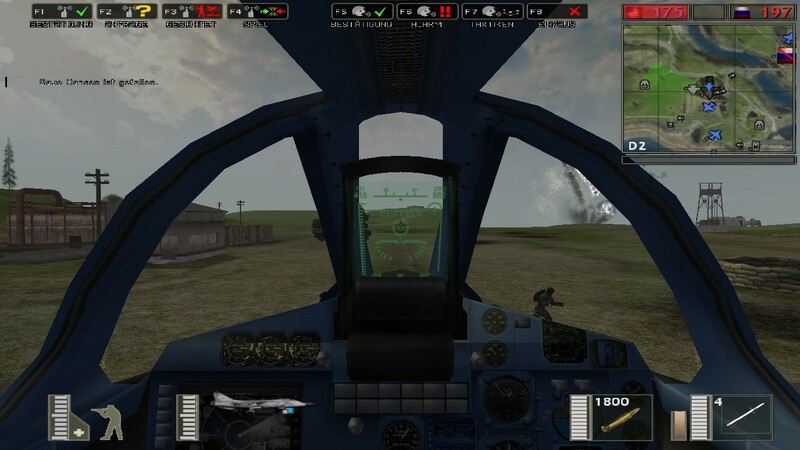 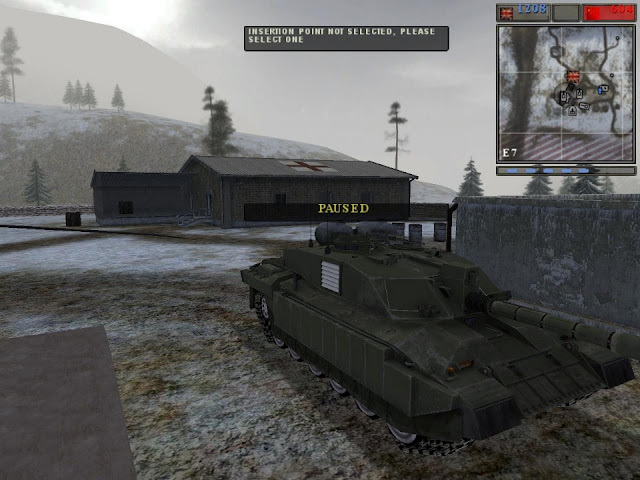 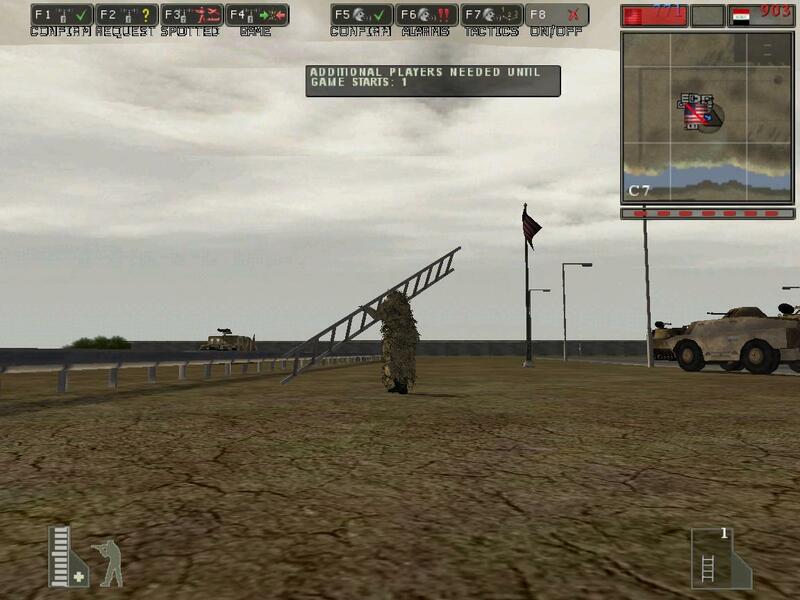 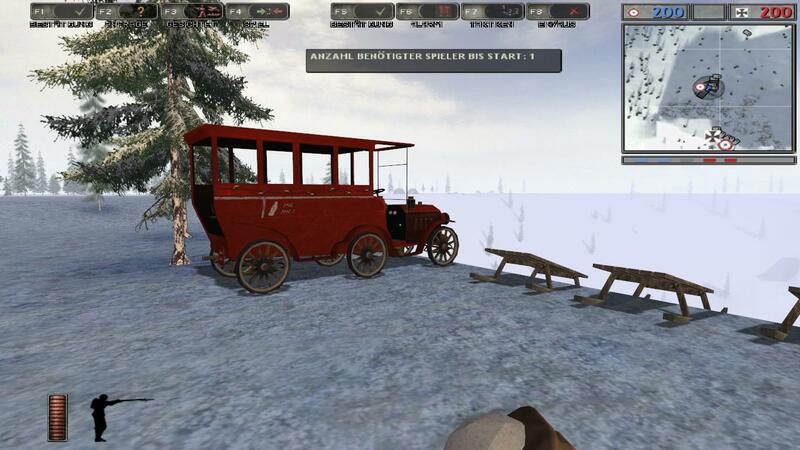 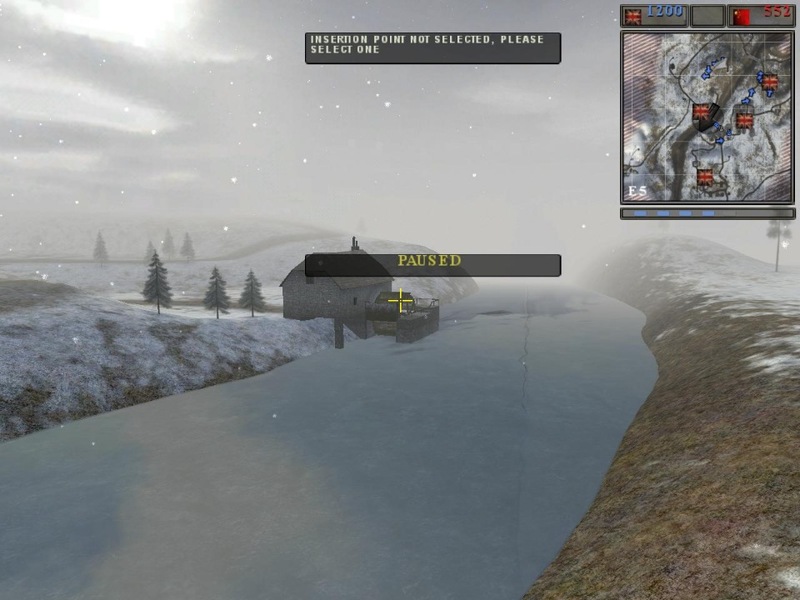 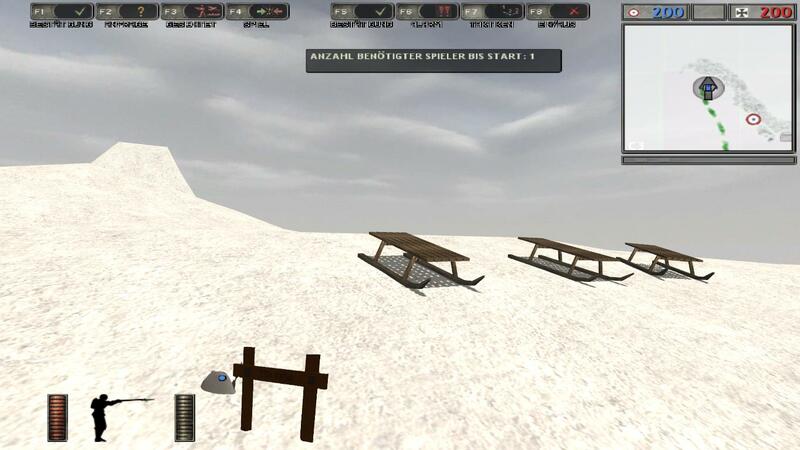 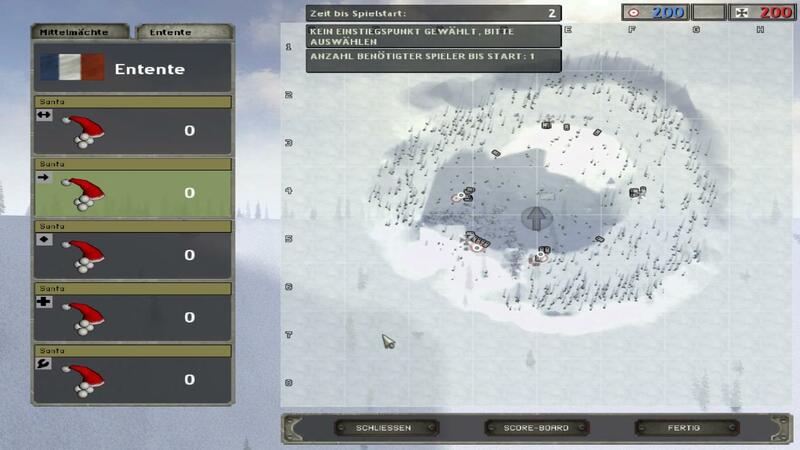 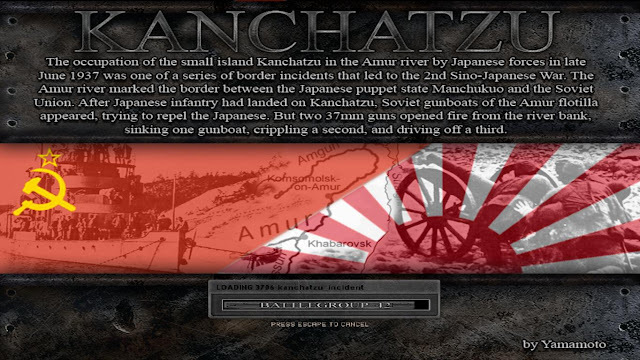 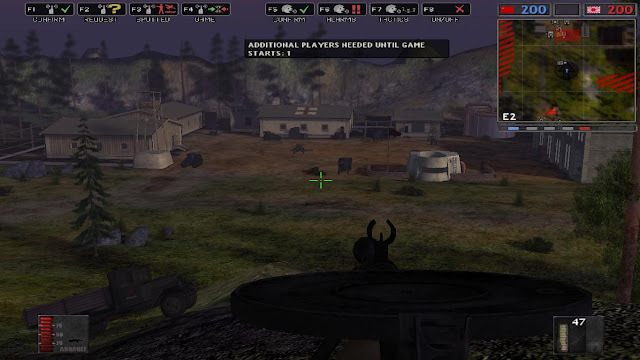 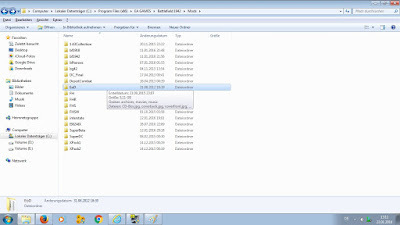 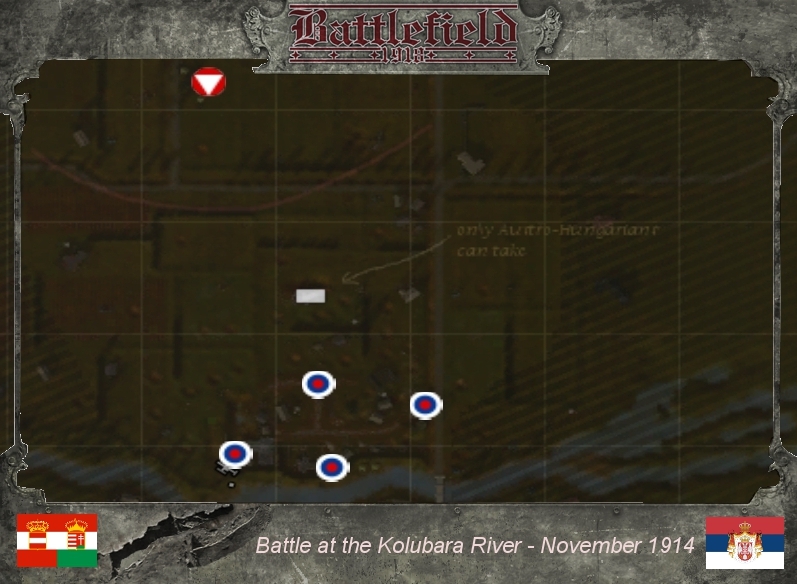 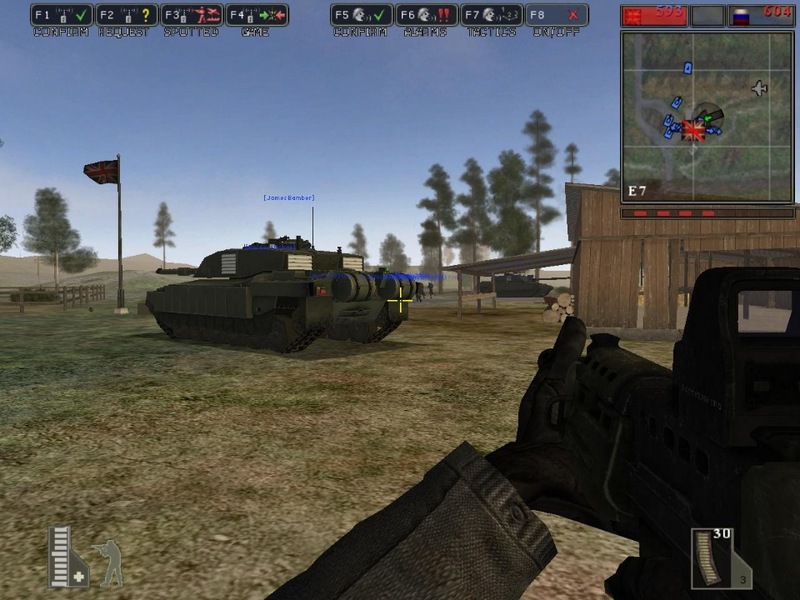 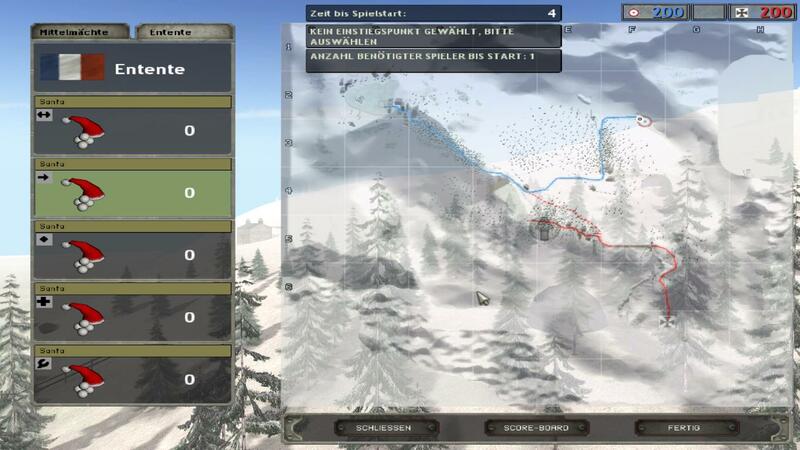 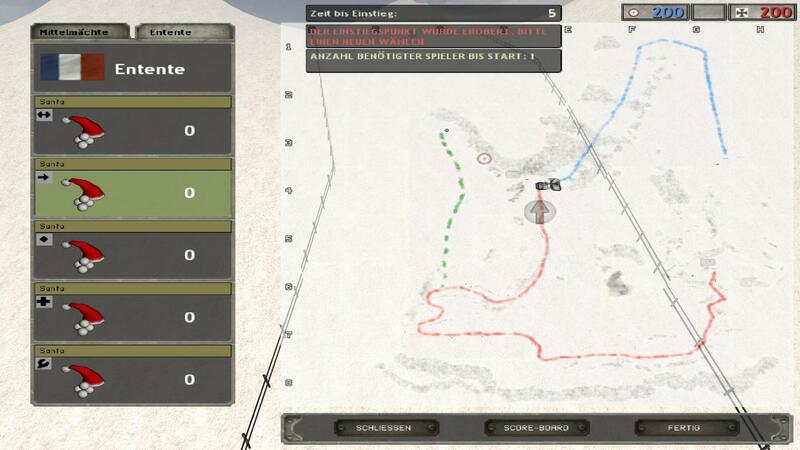 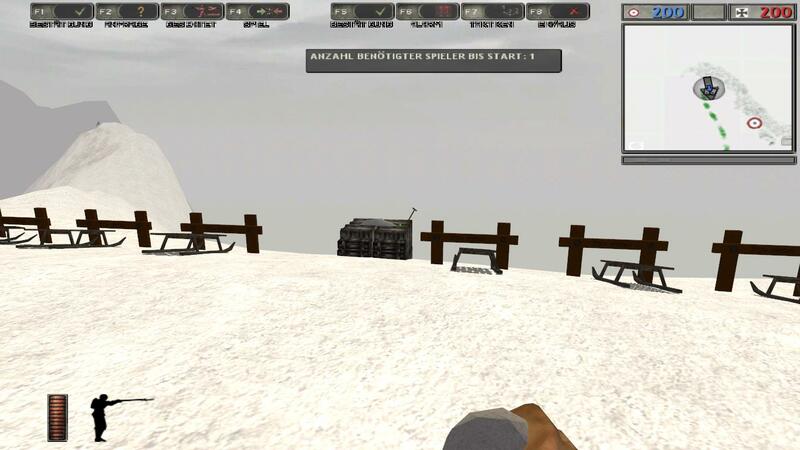 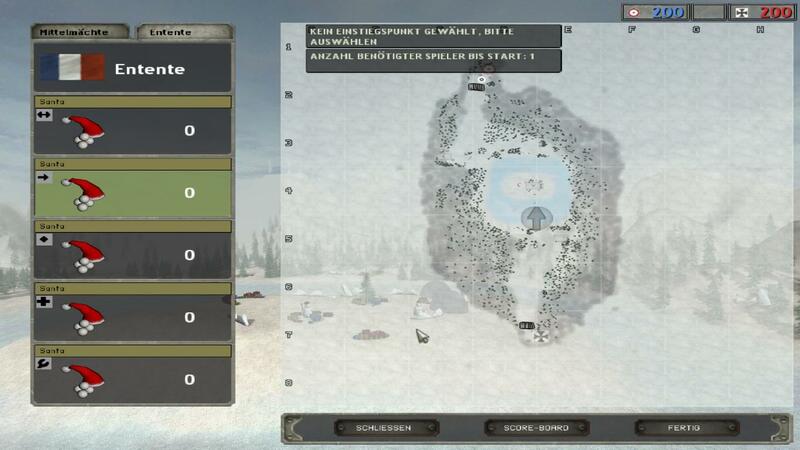 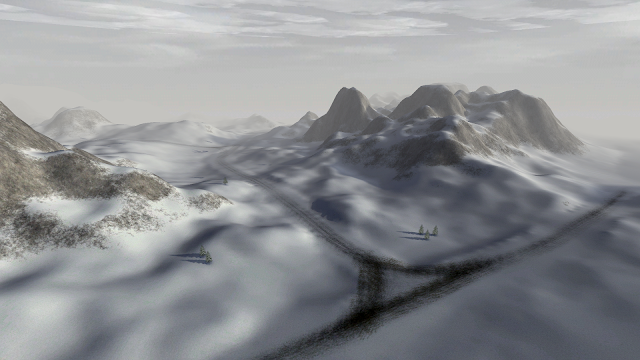 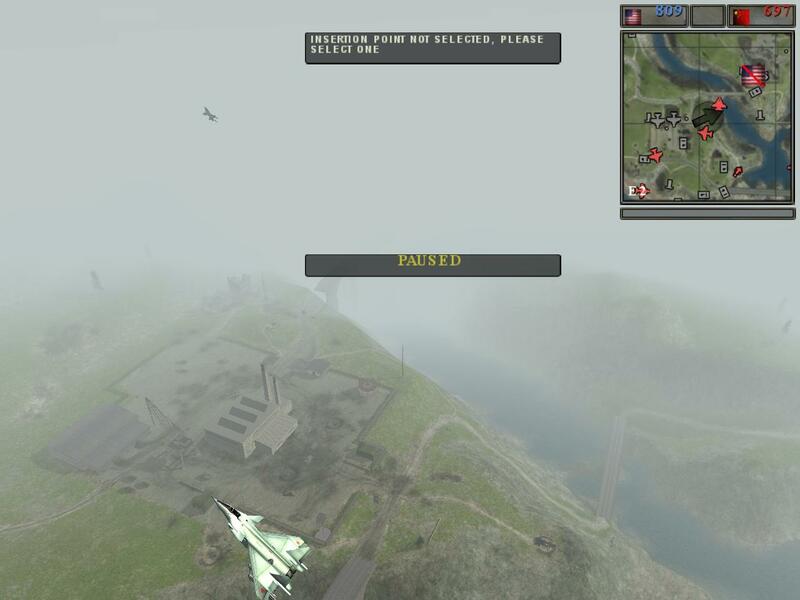 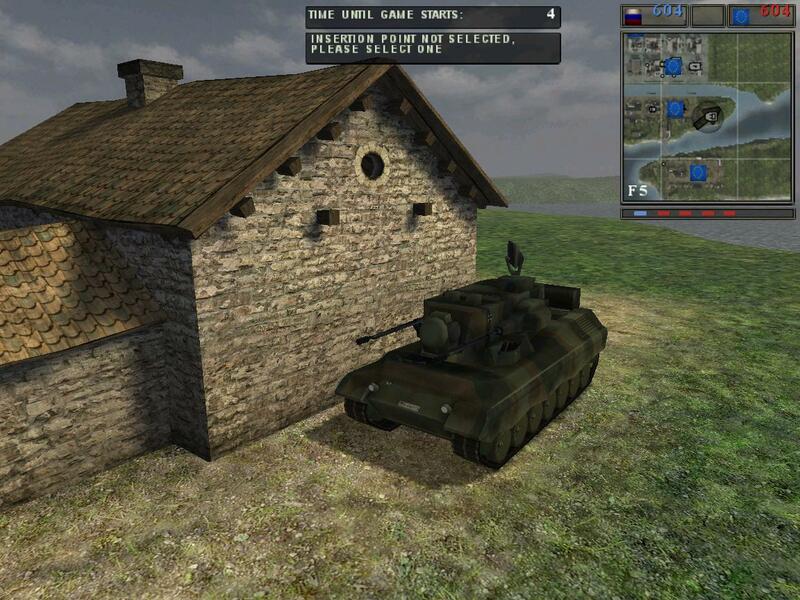 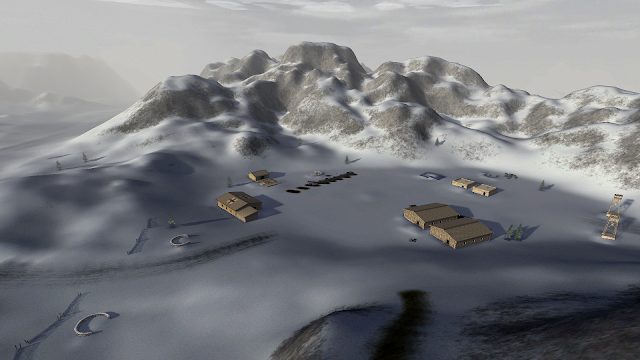 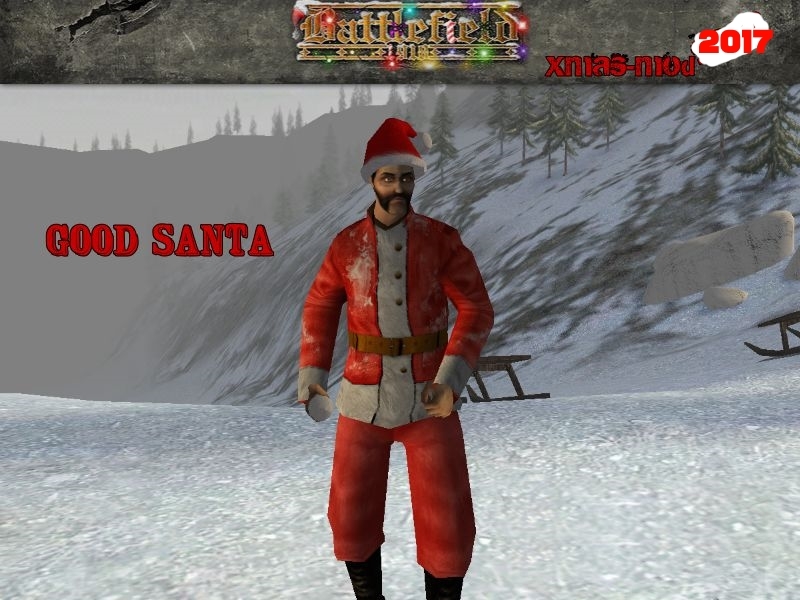 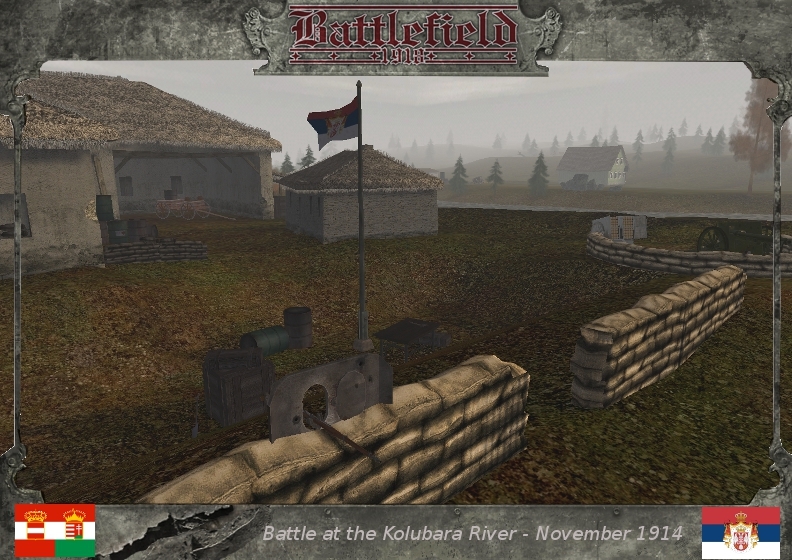 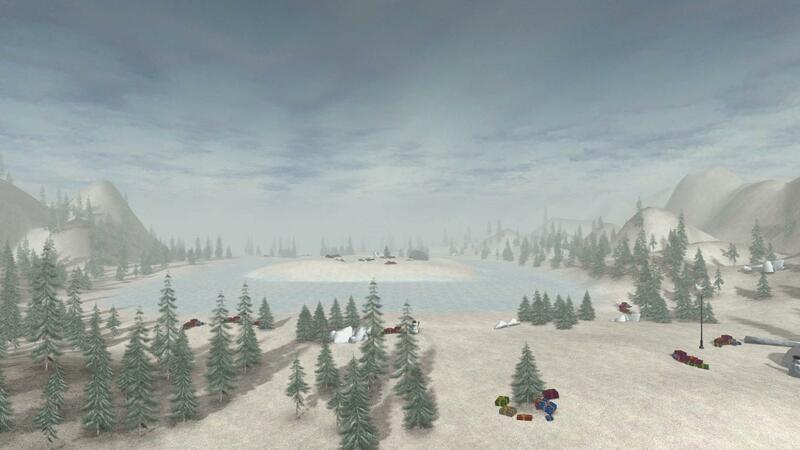 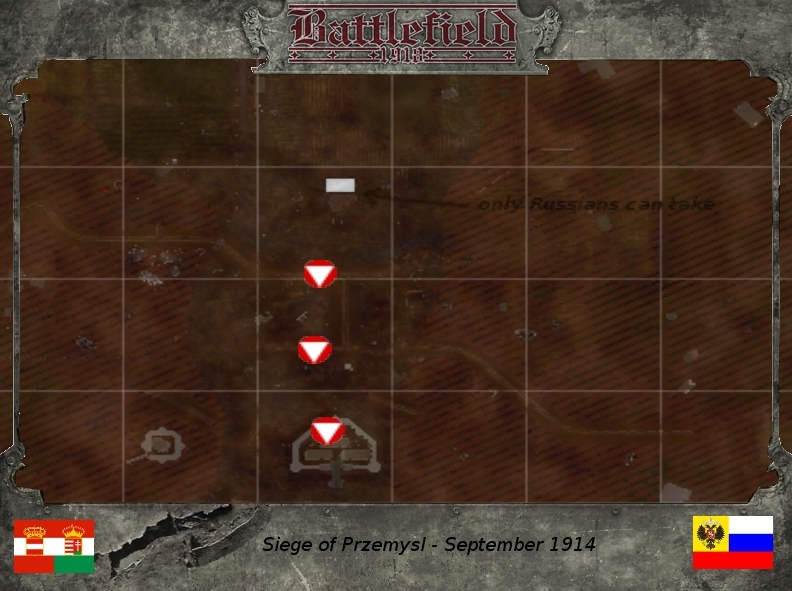 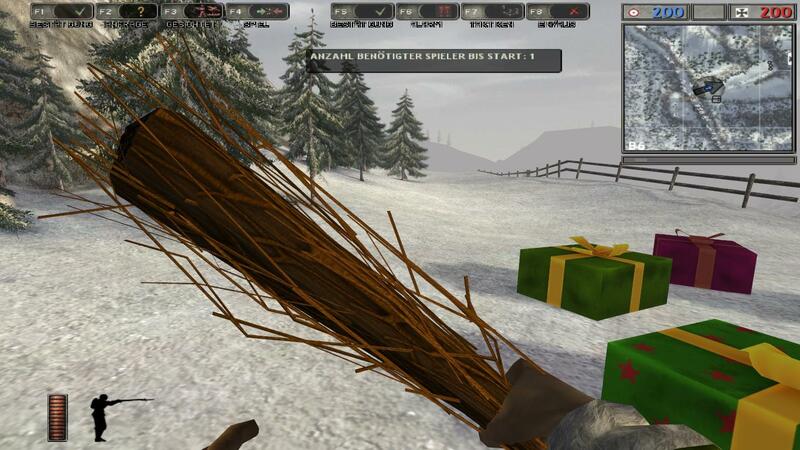 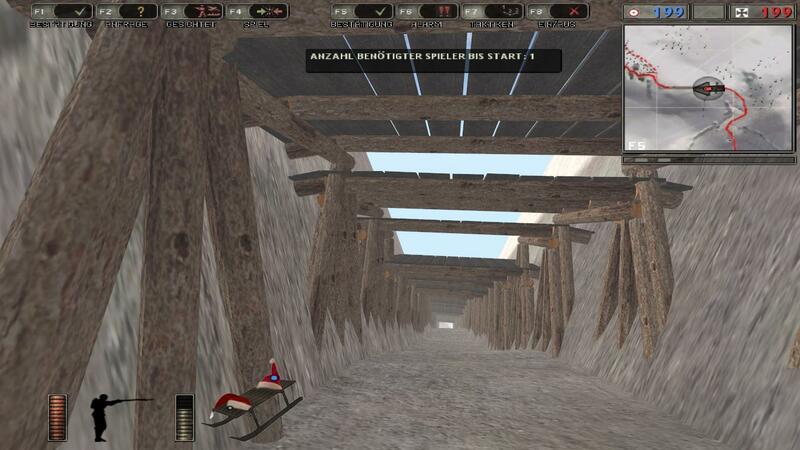 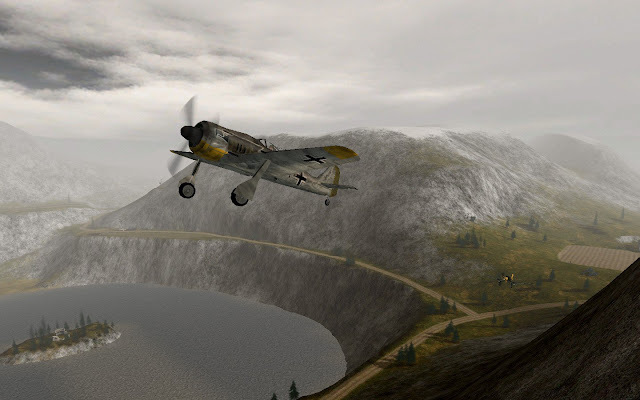 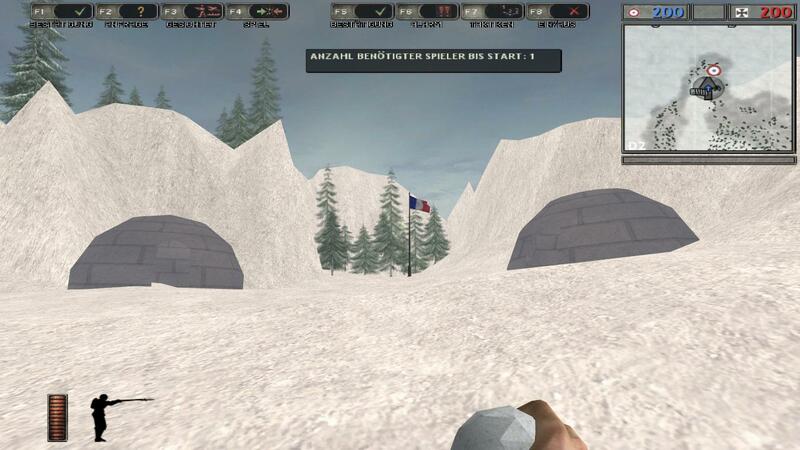 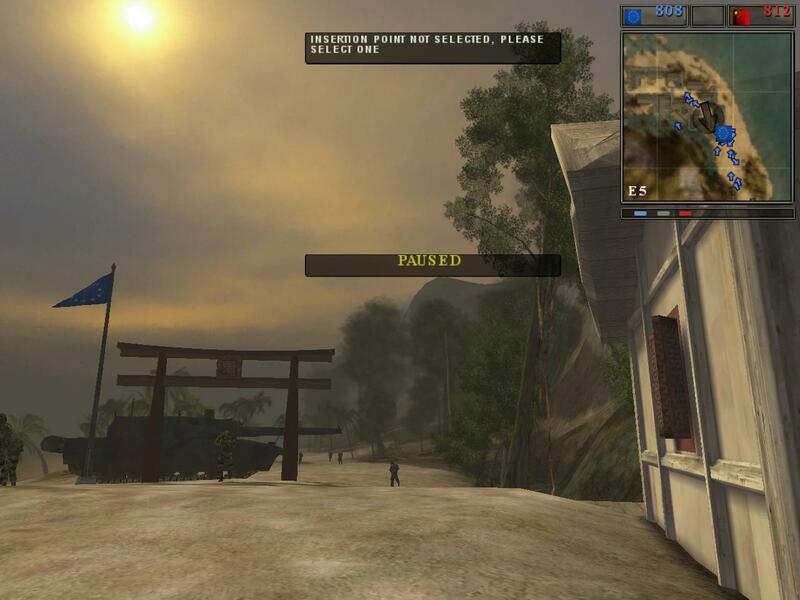 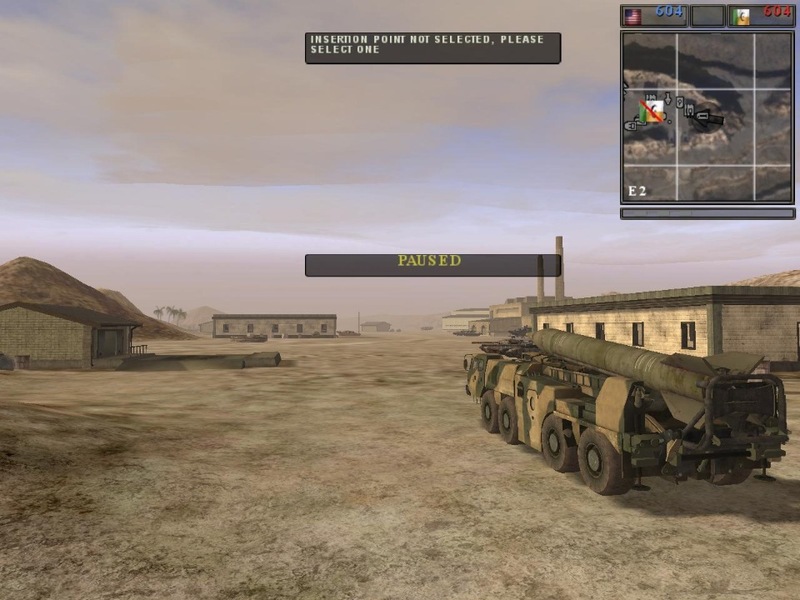 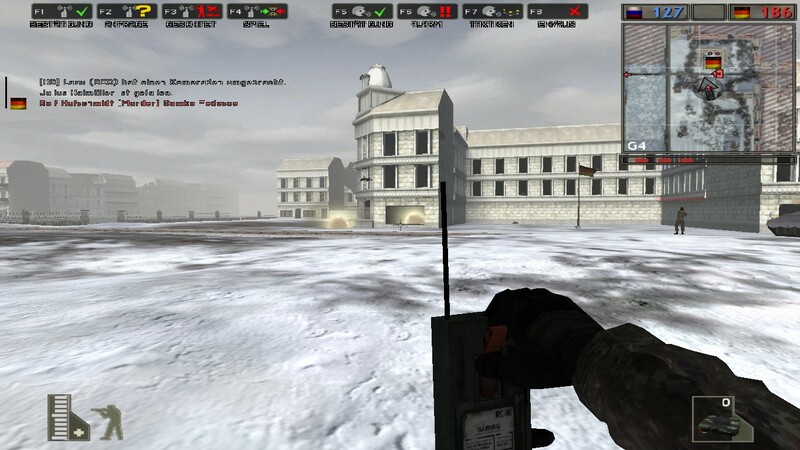 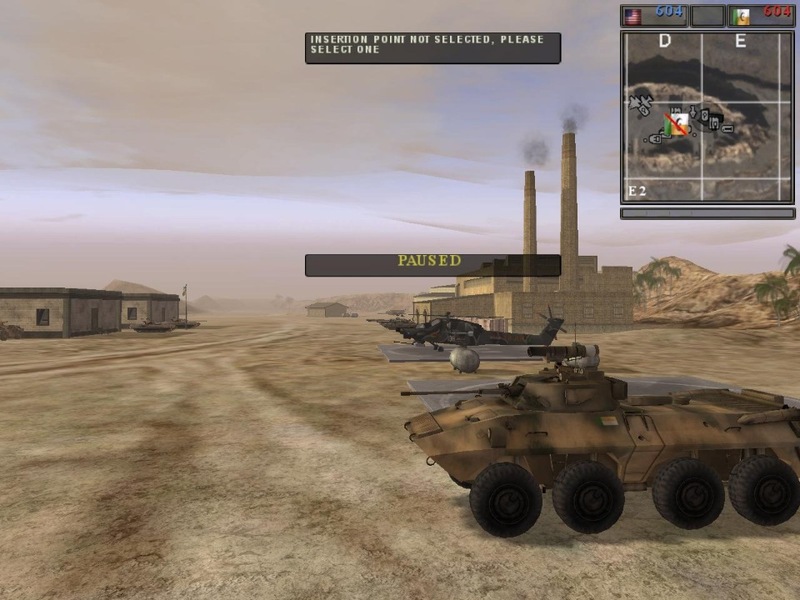 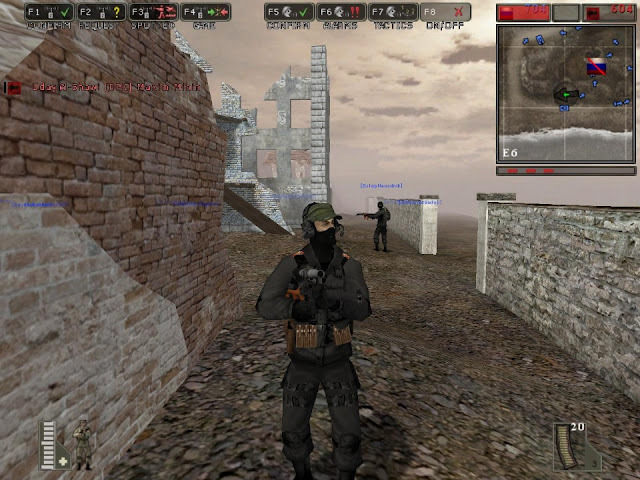 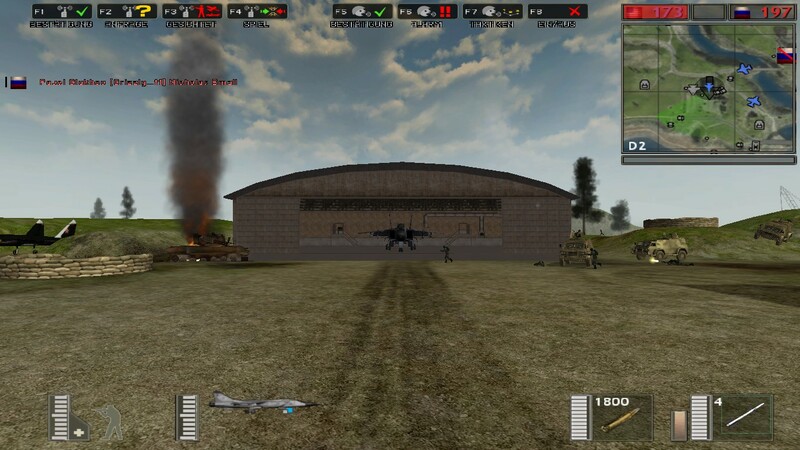 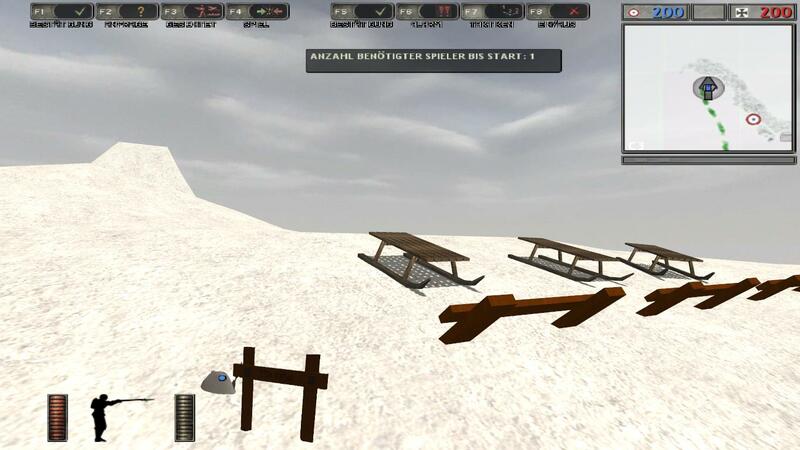 Do you want to Download and play Battlegroup42 1.8beta? 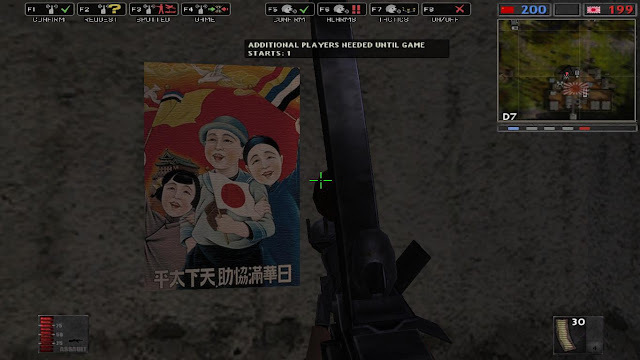 Do you like it, but you are unsure to got it? 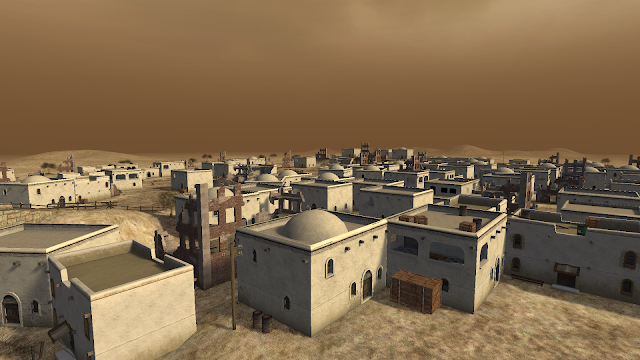 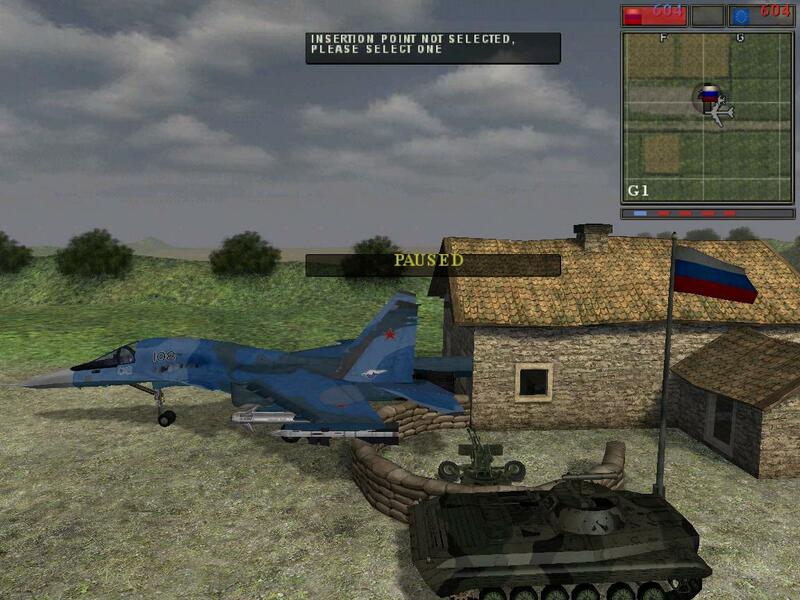 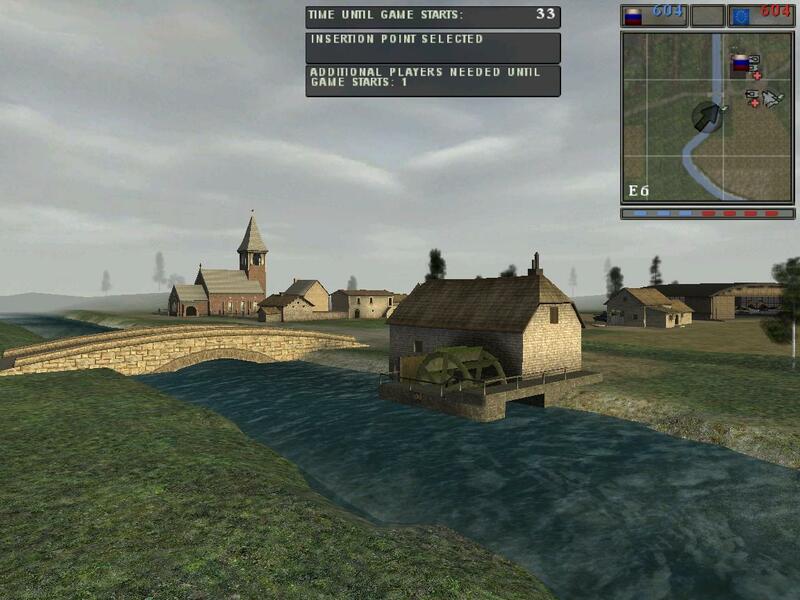 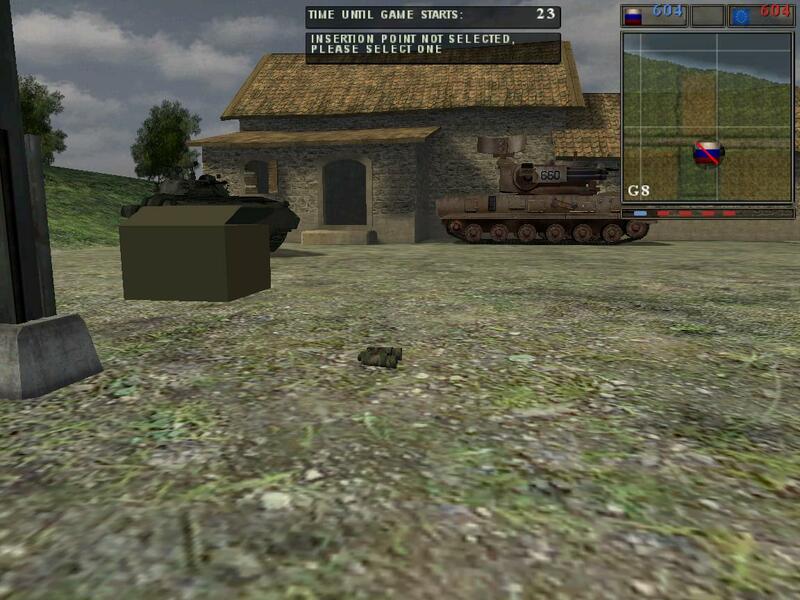 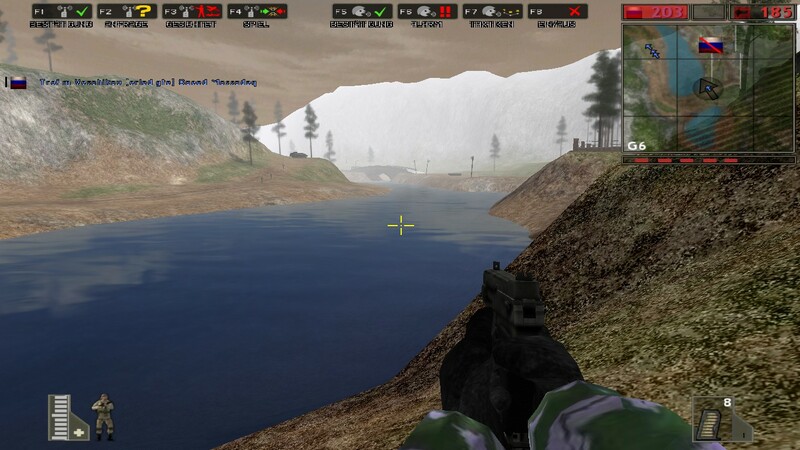 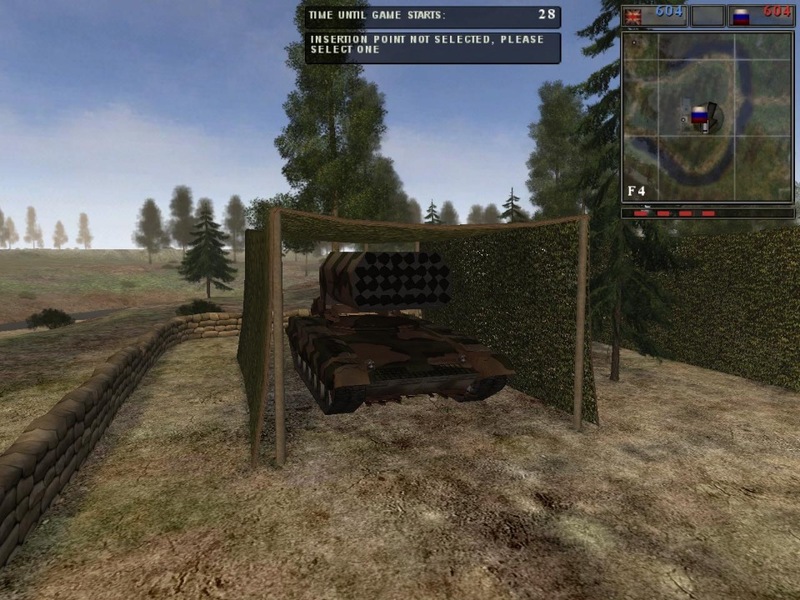 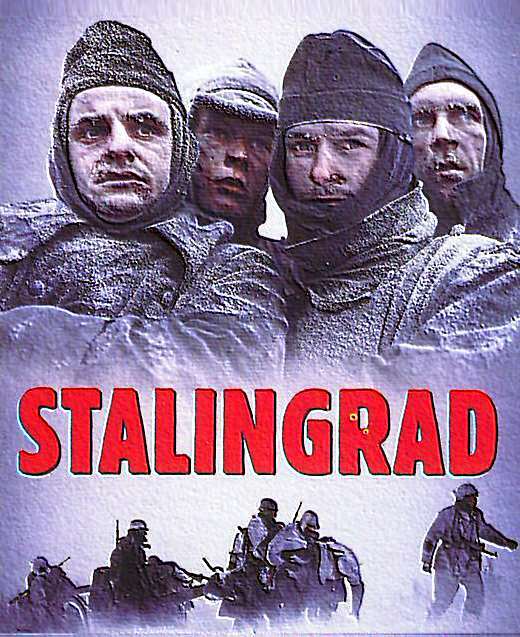 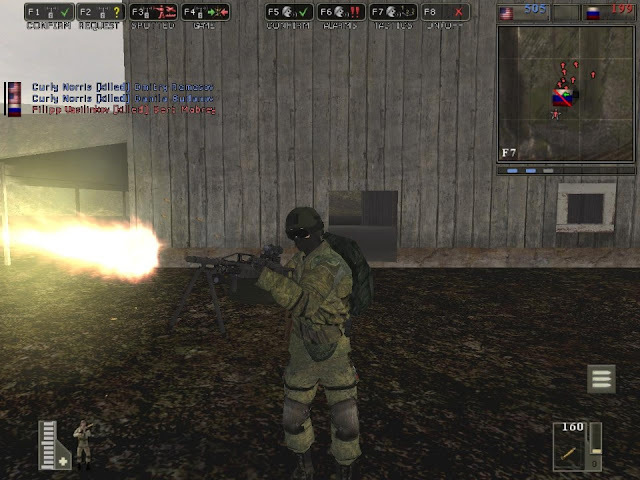 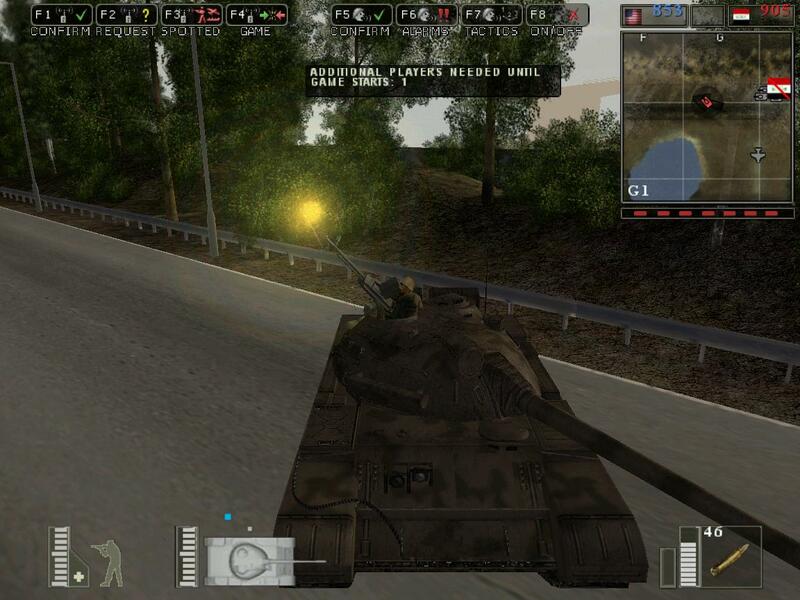 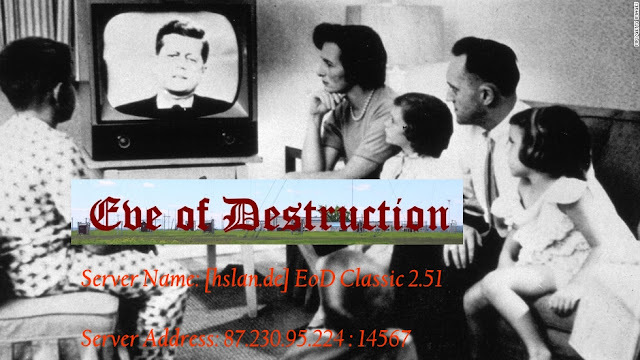 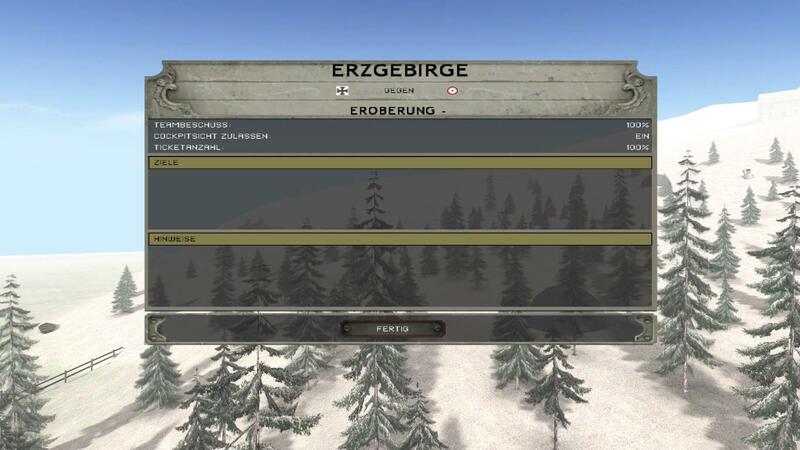 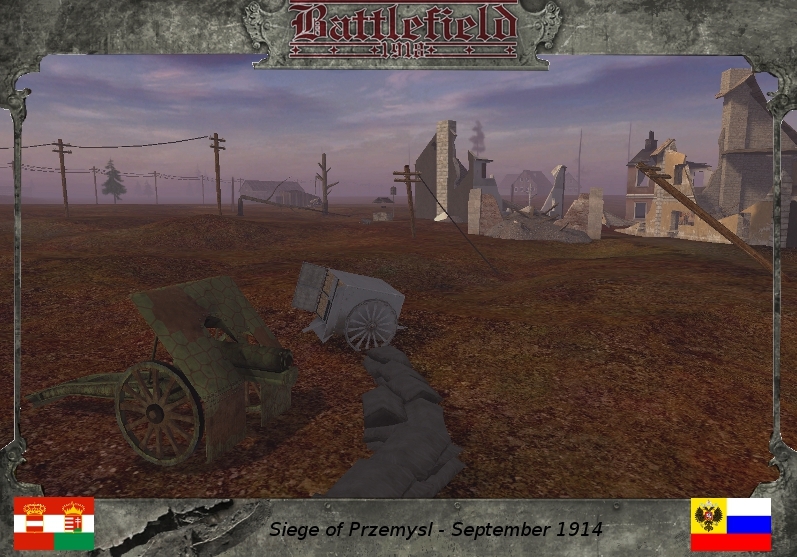 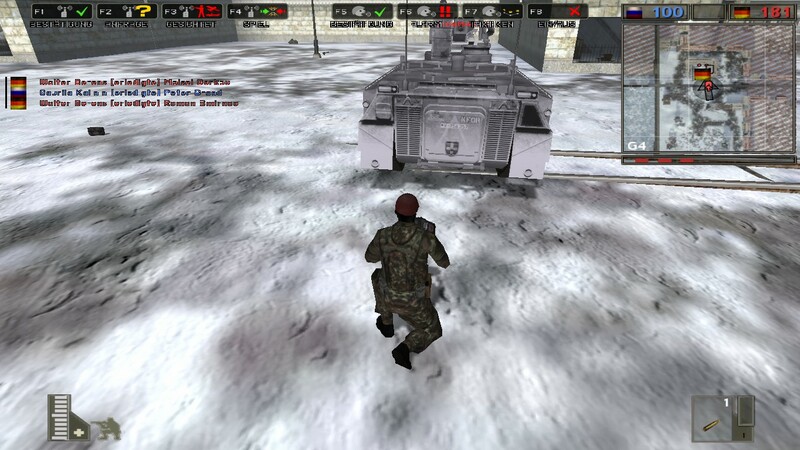 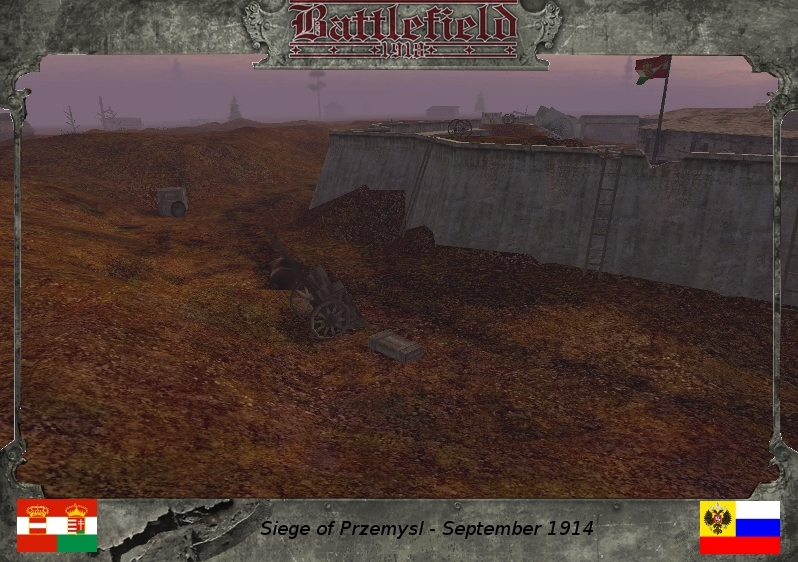 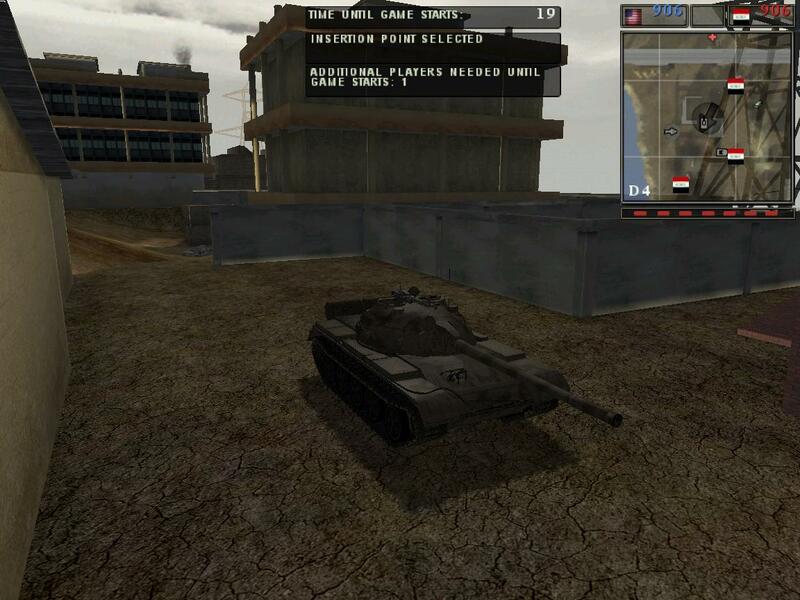 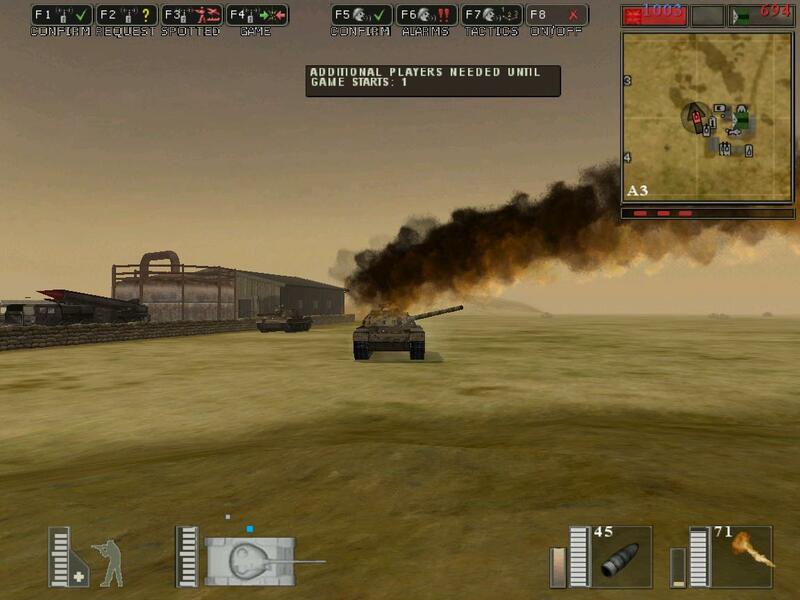 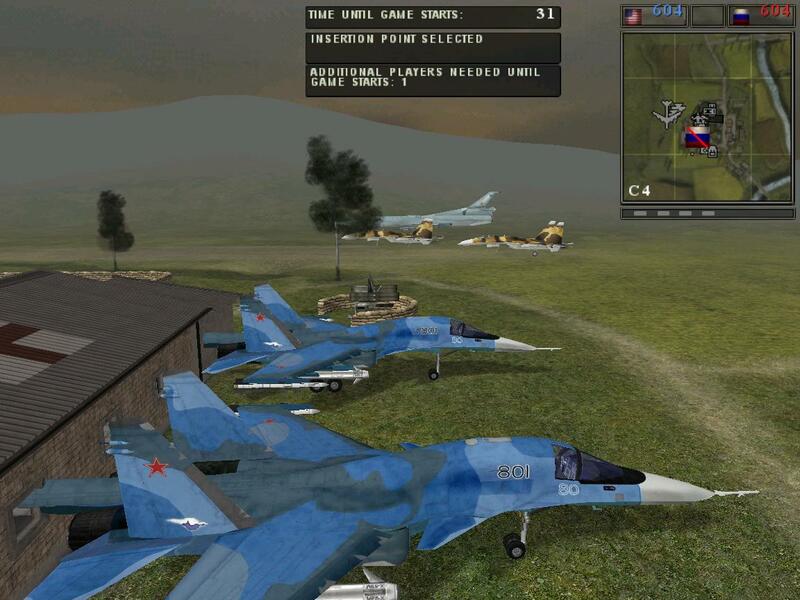 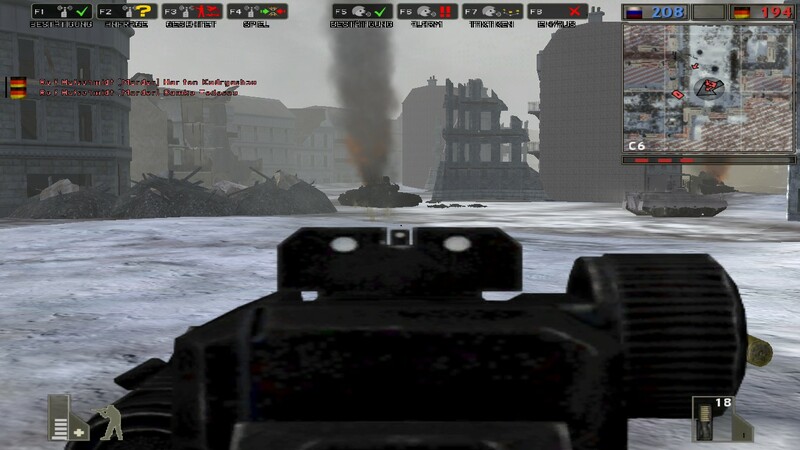 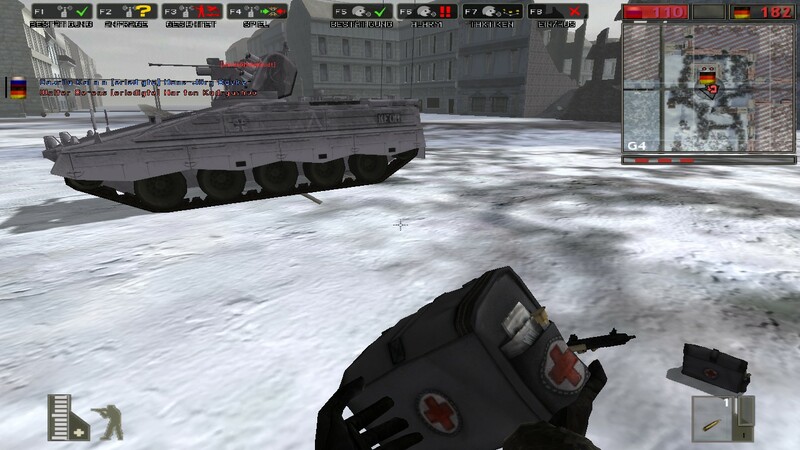 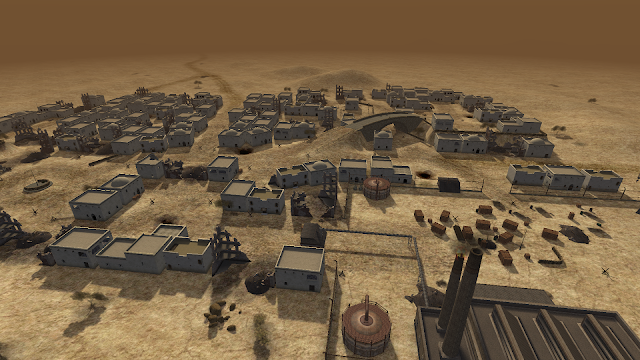 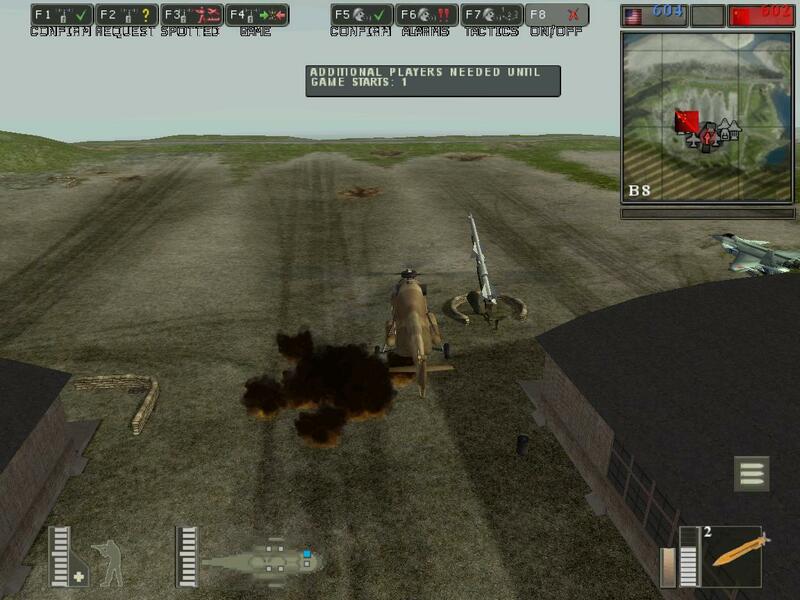 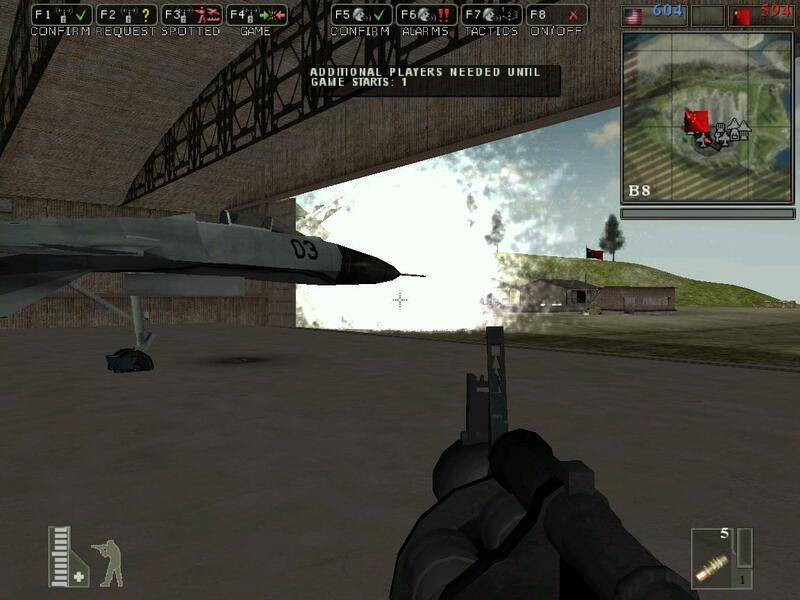 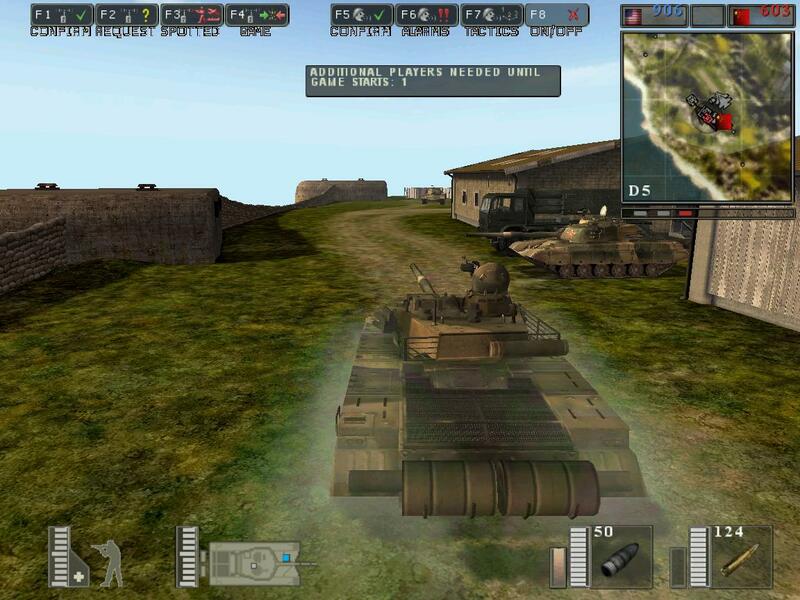 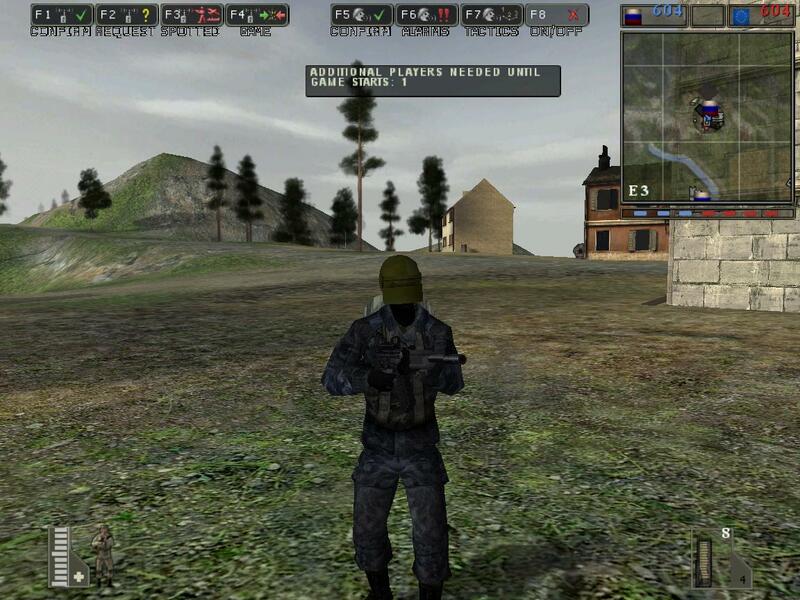 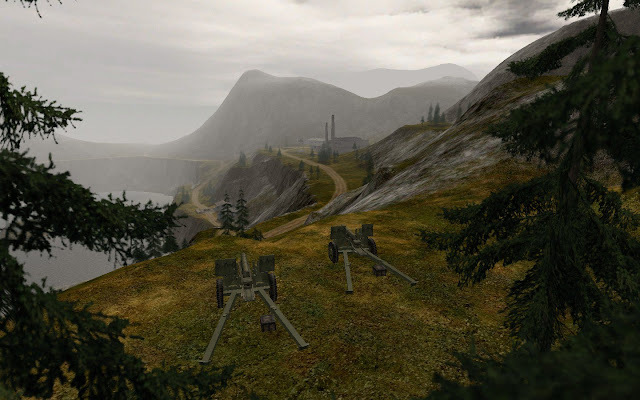 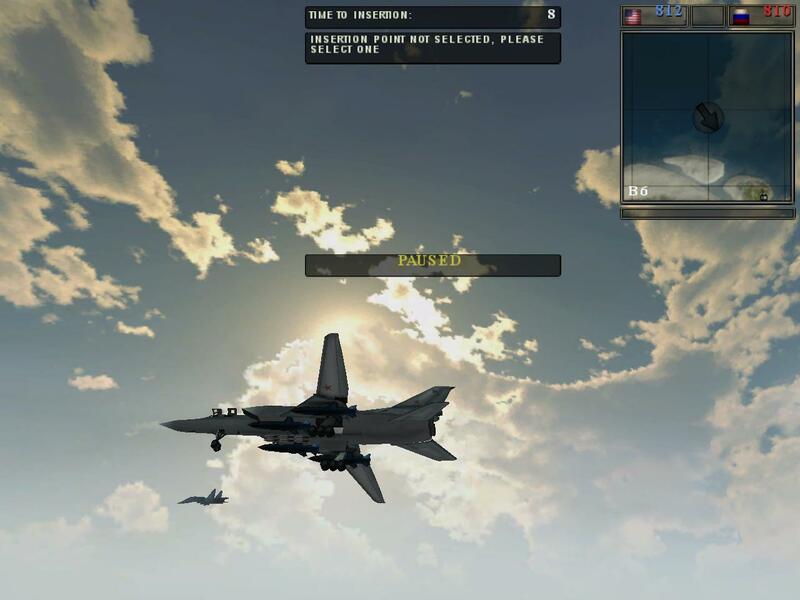 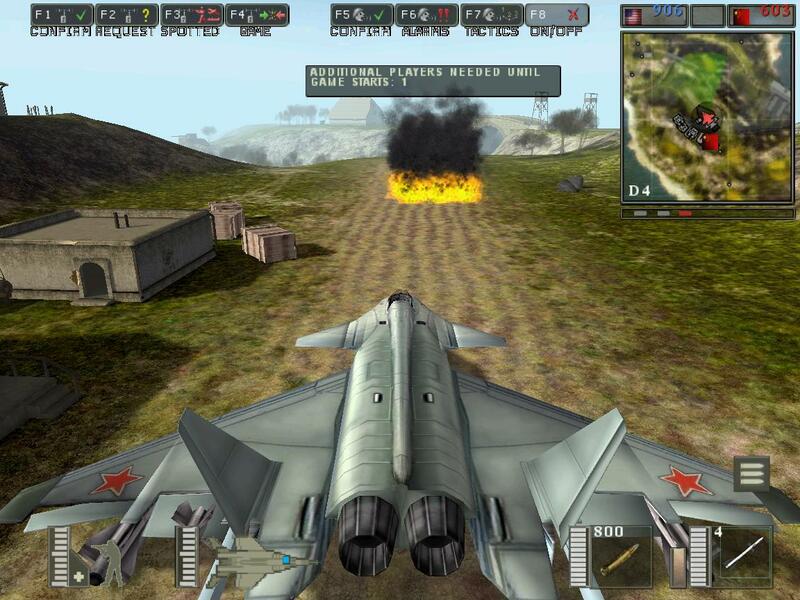 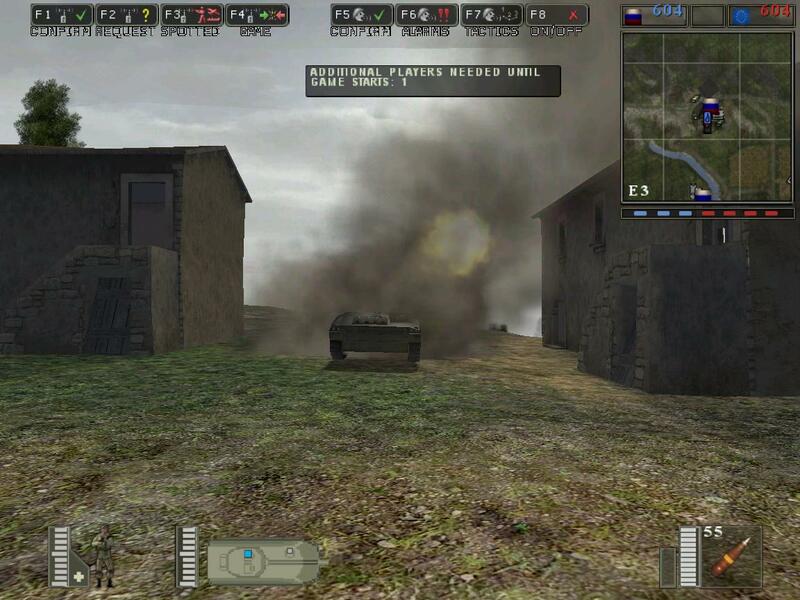 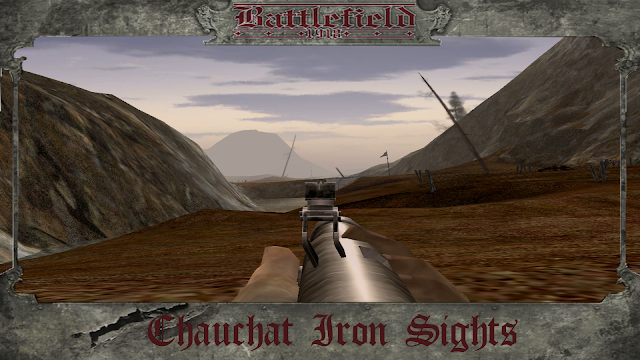 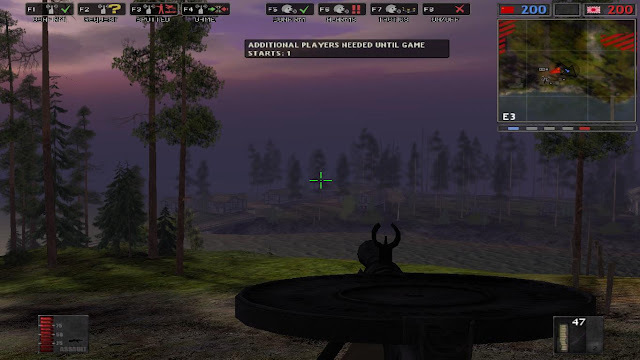 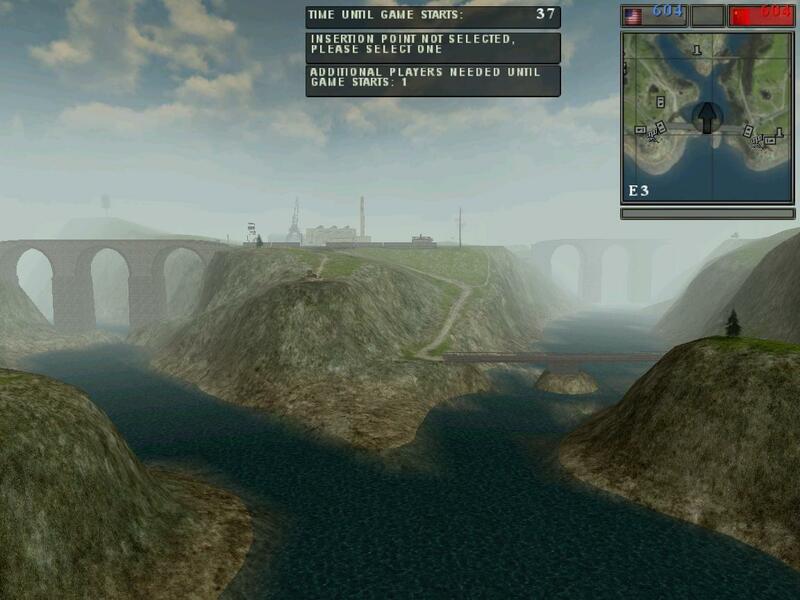 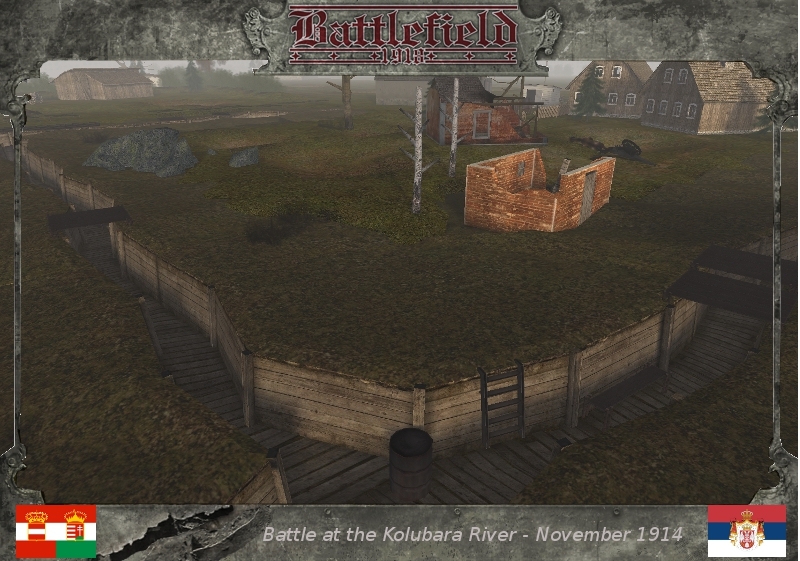 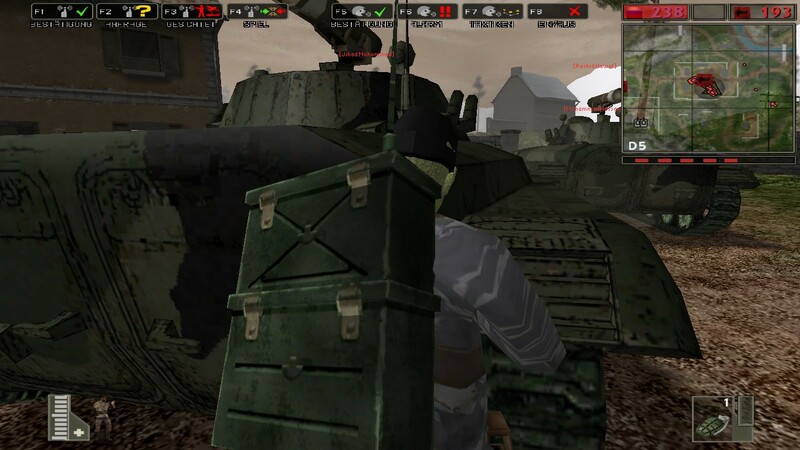 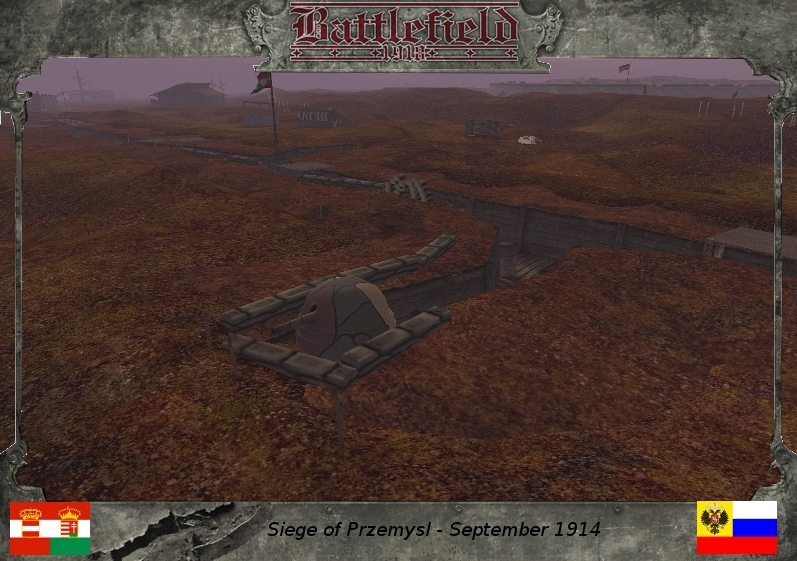 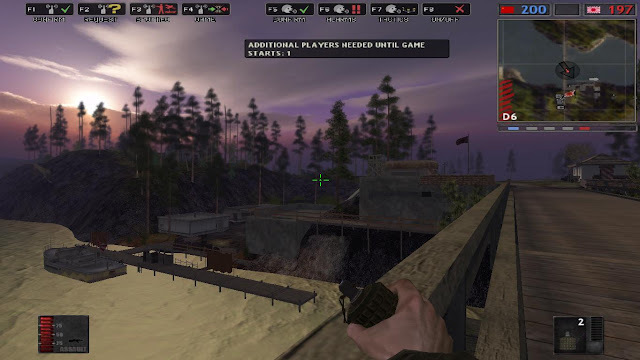 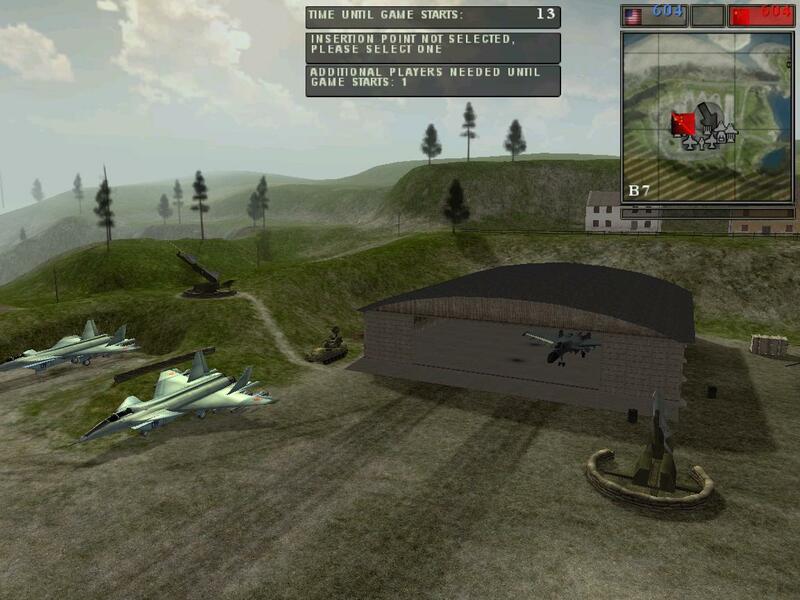 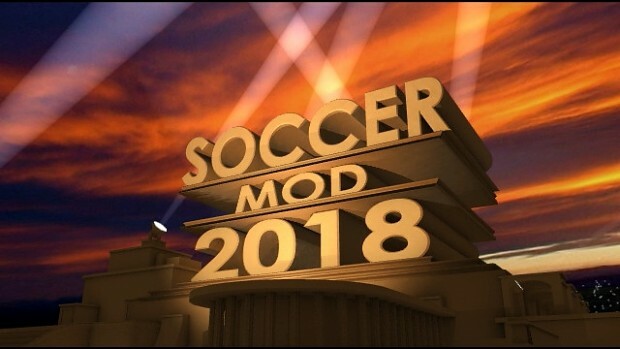 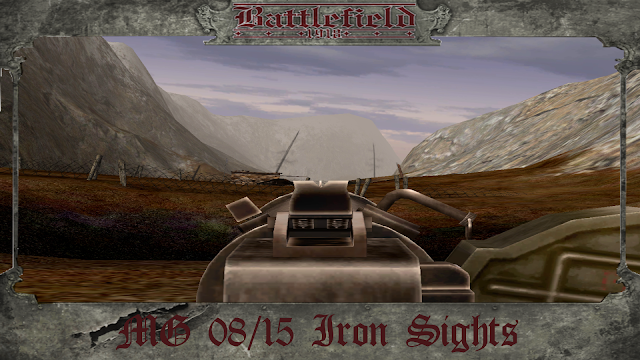 Do you didn't like Battlegroup42 1.8beta, you are prefer other games or Mod's? 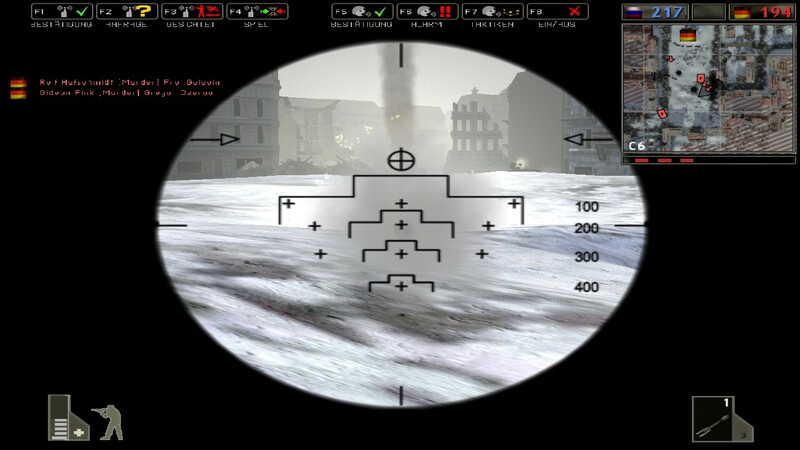 What the hell is Battlegroup 42 1.8beta??? 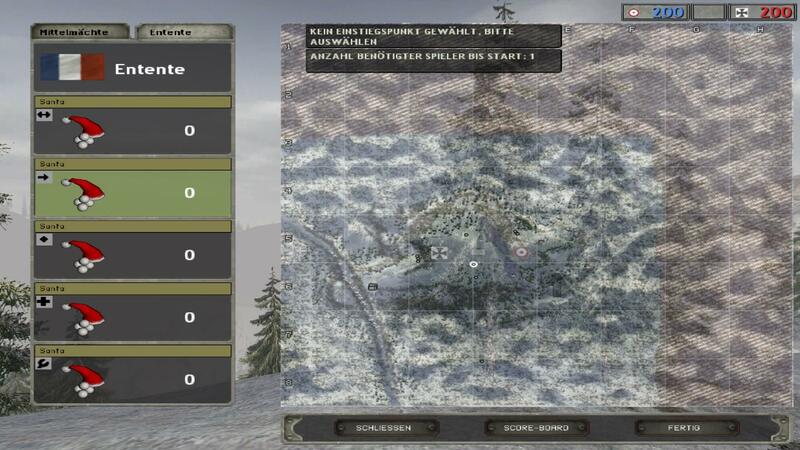 I though BG42 was dead. 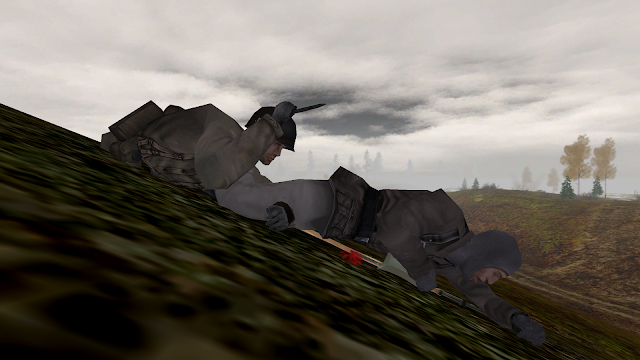 Strange to see it alive. 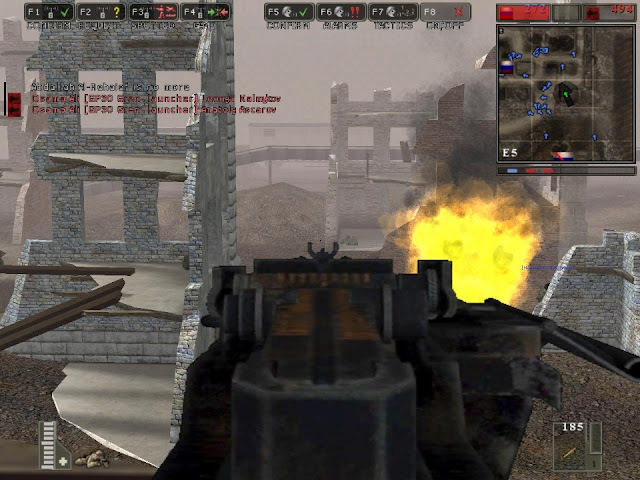 And if you want the experience of DC, play BF2 with all the packs.